The righteous shall flourish as the palm tree. Thank you! 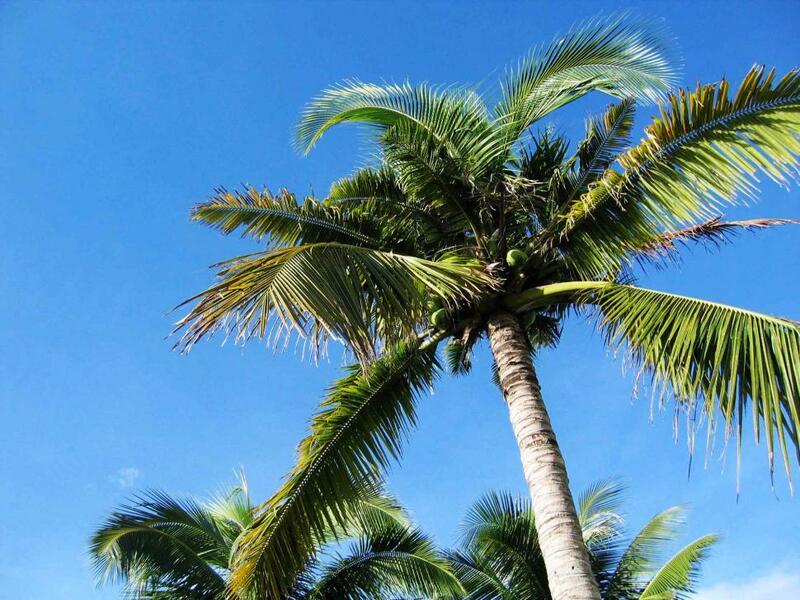 Thank you, fito and Freerangestock.com, for the great Palm tree picture for my FB post! great for my article on Nice!